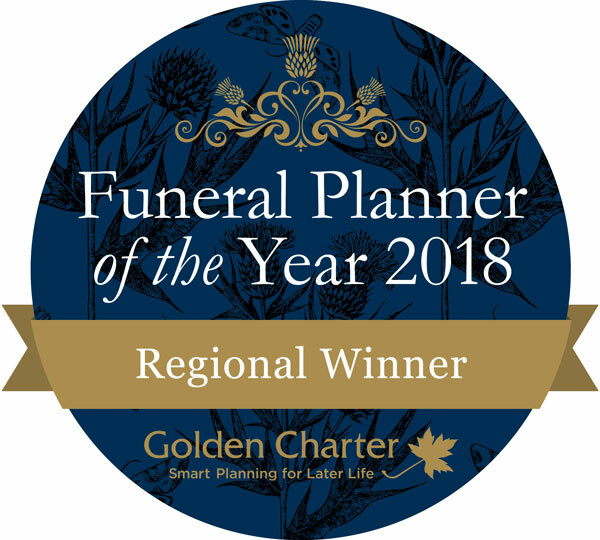 This is a fixed price option which includes our fees (including removal of the deceased in office hours), doctors fees where charged, a basic coffin, and the cremation at a time and location of our choosing. It does not allow for a funeral service or any use of the crematorium chapel. Please note that it is not possible to add to or vary the arrangements as specified above.